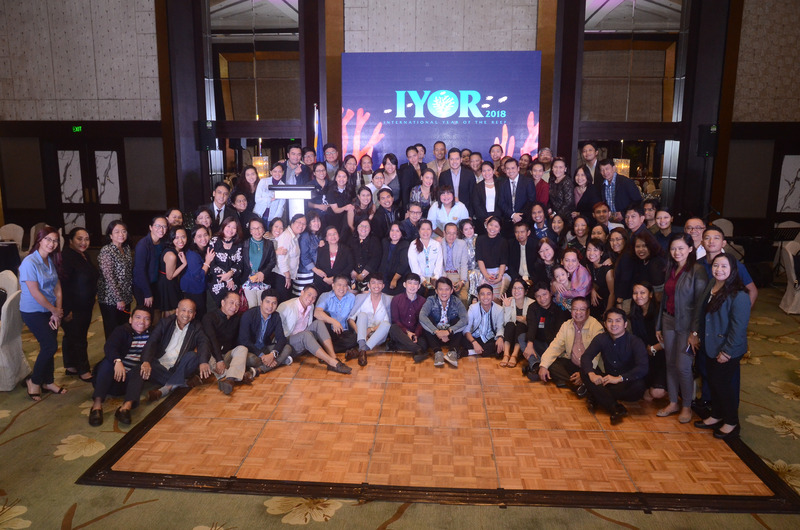 Bureau (BMB), launched the IYOR on the 12th of February 2018 at EDSA Shangri-La, Mandaluyong City. 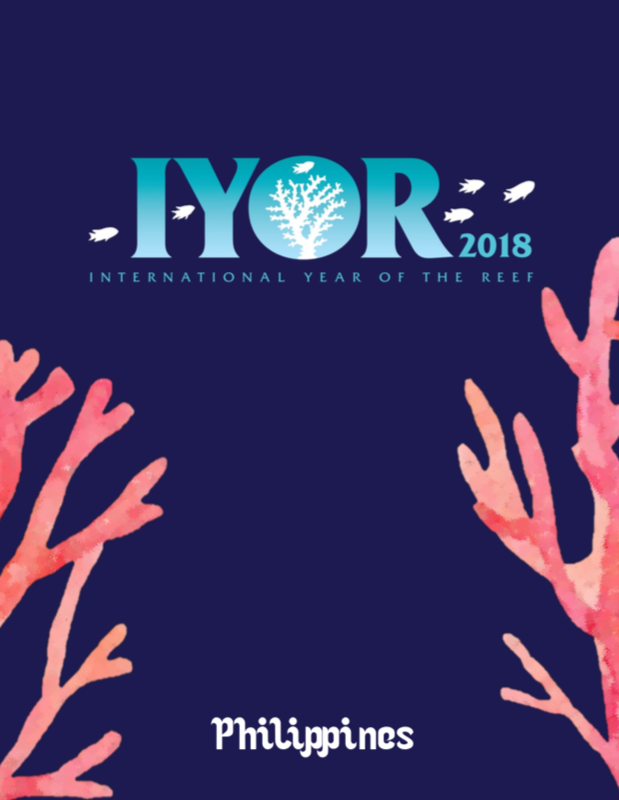 It did not just start-off the year-long celebration of this global event, but most importantly, it aimed for a renewed partnership and cooperation among valued partners towards long term protection and conservation of their coral reef ecosystems. address threats to coral reefs. Including marine debris, illegal fishing, unsustainable tourism and other land-based threats. IYOR Partners have also emphasized the need for science, education and capacity building in response to said threats. as one of the world-renowned destinations, Boracay, was the victim of unsustainable tourism, management, and pollution of all sorts- plastics, solid and liquid waste, or sewage. This called for intervention and stricter enforcement of environmental laws in the island- from easements, to waste management, to sewage treatment. After the 6-month closure for rehabilitation, the island was opened again for tourists in October 2018.
present and future generations. The Bureau of Fisheries and Aquatic Resources (BFAR), and the Biodiversity Management Bureau worked together towards a stronger partnership by hosting a series of meetings and workshops. Philippines and thanked the partners on the concerted efforts towards coral reef management. He also called the support of the agencies present for the Manila Bay Rehabilitation which he considered as another opportunity for multi-sectoral cooperation, and ultimately for mainstreaming biodiversity conservation into society and into the lives of everyday Filipinos. 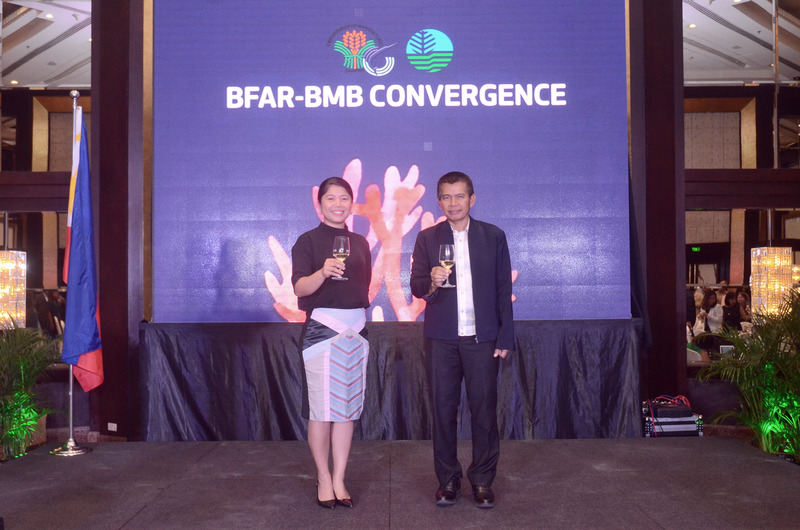 Aside from the recognition of partners, the event also highlighted the launching of the Operational Plan of the convergence of BFAR and BMB. Undersecretary Eduardo Gongona of BFAR shared how timely the convergence of the agencies was, as a bountiful fish catch is associated with healthy coastal and marine ecosystems. Director Rodriguez hopes the convergence will be a catalyst for a broader harmonization with other agencies working for the coastal and marine sector in the future. 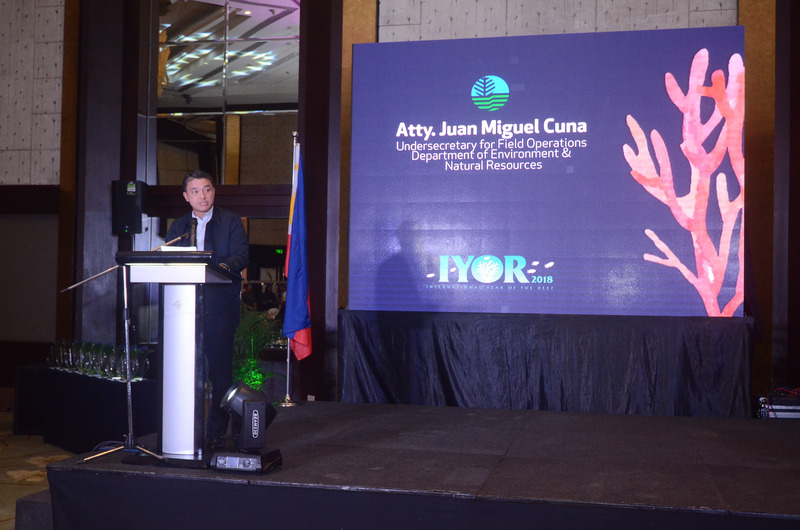 coral reef conservation into the development of the Philippines”, Undersecretary Cuna added.